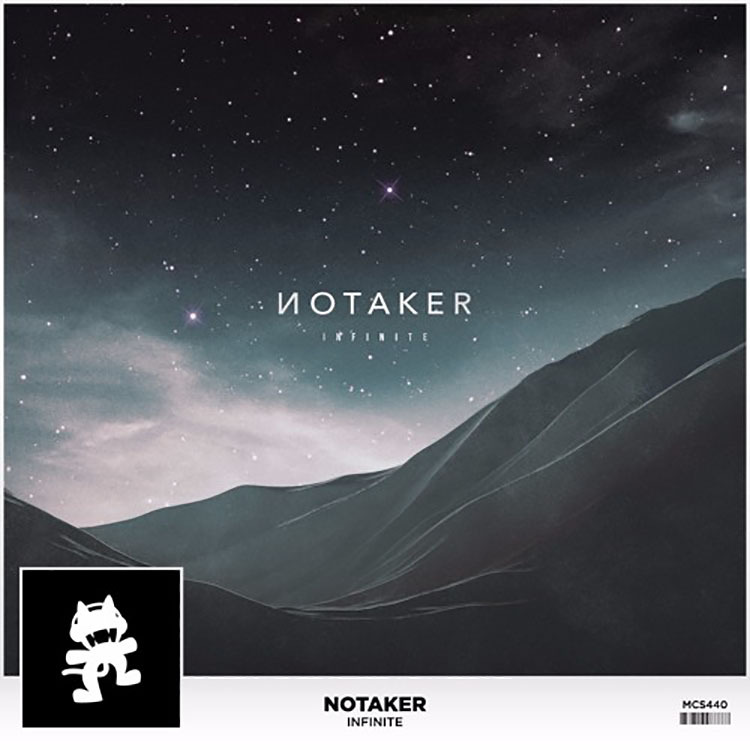 Notaker brings his many talents to the Monstercat family with this space infused track, “Infinite”. From the beginning the ambient pads and the melody remind us of outer space, the unknown, and the vast emptiness that reaches billions of years around us. The track however, is not empty, but filled with bass and melodies that keep the tempo going and hook you until the end. Using the airy pads to introduce these melodies makes for a great transitions, easing listeners into the faster, bass-oriented melodies of the track itself. Notaker has found a home with Monstercat and this release truly shows us what he is capable of. Check out the track below and let us know what you think!